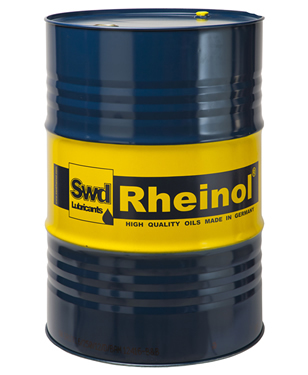 Semi-synthetic high performance low friction diesel oil. for exhaust aftertreatment systems (Euro V standard). High performance UHPD low friction oil for Euro V commercial vehicle engines.